Deputy International Trade and Industry Minister Ong Kian Ming says FDIs bring in better quality jobs for Malaysians. 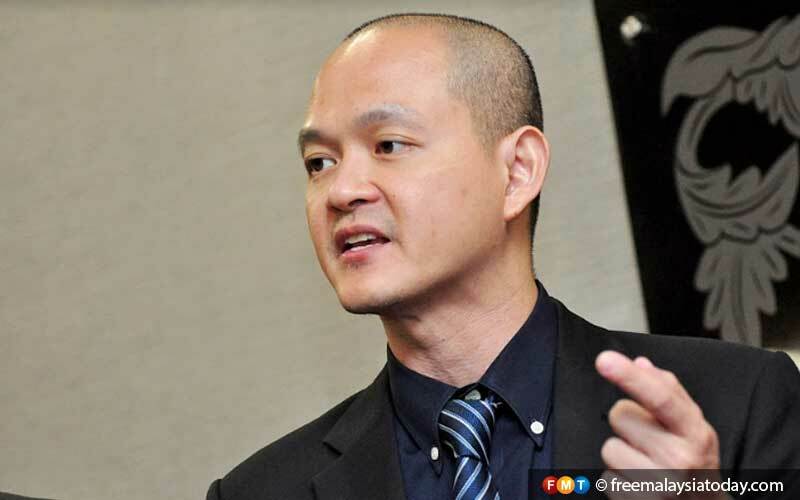 CYBERJAYA: Deputy International Trade and Industry Minister Ong Kian Ming has denied allegations that the government is “currying favour” with capitalists under the guise of enhancing foreign direct investments (FDIs). Ong said the government is committed to looking after the welfare of workers, including raising the minimum wage to RM1,500 within five years. 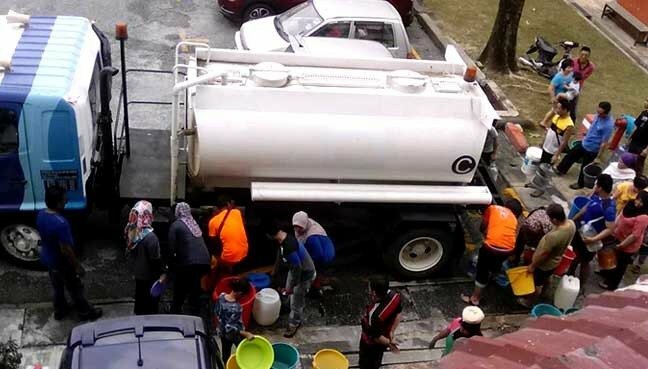 “When the minimum wage is increased, it will definitely benefit the workers,” he said when responding to a statement by the Malaysian Trades Union Congress (MTUC) condemning the government for favouring capitalists at the expense of the livelihood of Malaysian workers. The MTUC said the workers’ livelihood had been sidelined in the last 60 years – in good and bad times – “primarily due to the promotion of FDIs and favouring capitalists”. It urged the government to change the “suppressive” attitude towards workers. Speaking to reporters after a visit to Huawei’s Global Training Centre here today, Ong said FDIs bring in better quality jobs for Malaysians. “We need to look at the situation for the long-term,” he said. He also concurred that FDI agreements on major infrastructure projects, such as the East Coast Rail Link (ECRL), should take into account local involvement. “It is a win-win situation, not just for the Malaysian government and the Chinese contractors, but also the local construction companies,” he said. He is confident the agreement to resume the ECRL project will trigger other companies from China to invest in Malaysia. 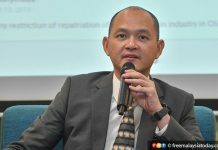 It was reported that the Minority Business Chamber (MBC) has called on the government to give equal opportunities to local companies, particularly from the minority groups, to take part in projects such as the ECRL.